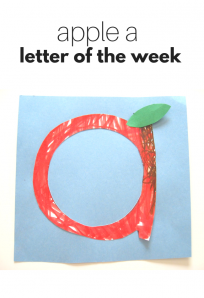 Are you doing a letter of the week with your child? 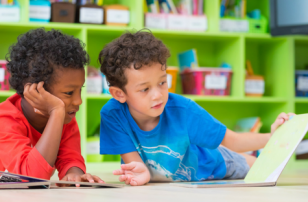 Does your class follow a letter of the week program? 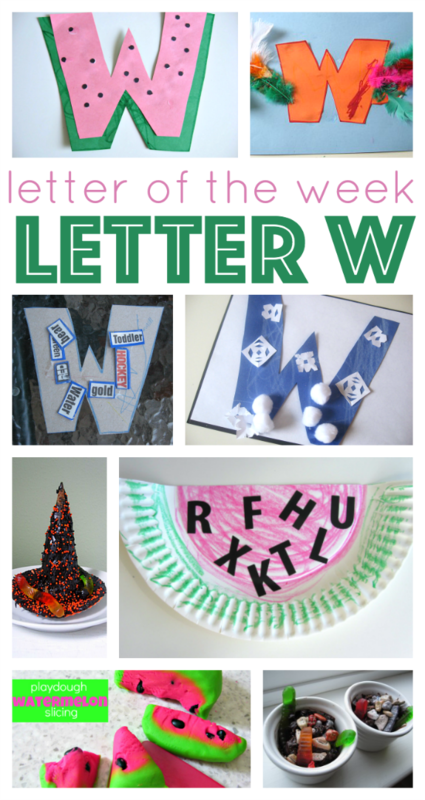 If you are here are some ideas for your letter of week letter v week. 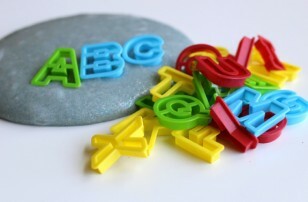 Before I get to the crafts can I share a few of my thoughts about a letter of the week? 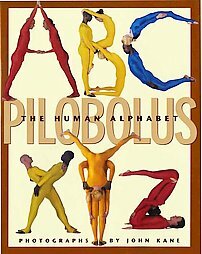 I think a letter of the week is a fun way to use a little novelty to focus on one letter, but that”™s it. 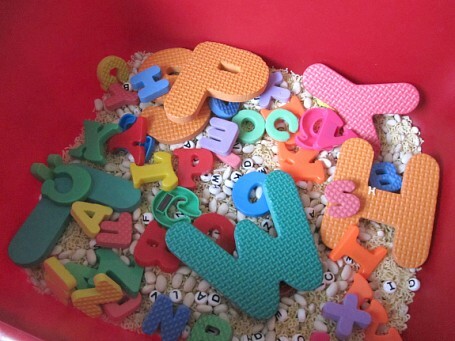 Please only focus a small amount of attention on the single letter and continue to focus on all letters as a whole. 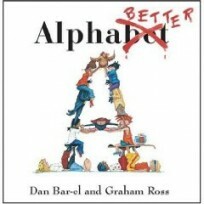 Letters work together and children learn about letters and how they work when they use them in meaningful ways. Play is meaningful, art is meaningful, and a fun craft can be a mix of both but focusing too much busy work is not. 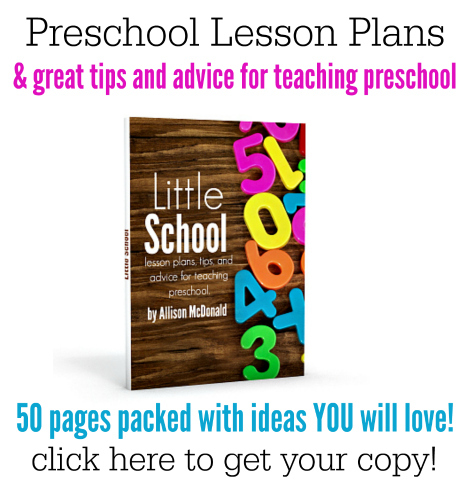 Choose one or two fun ideas from this post then check out the whole alphabet activities after the letter v crafts and activities. 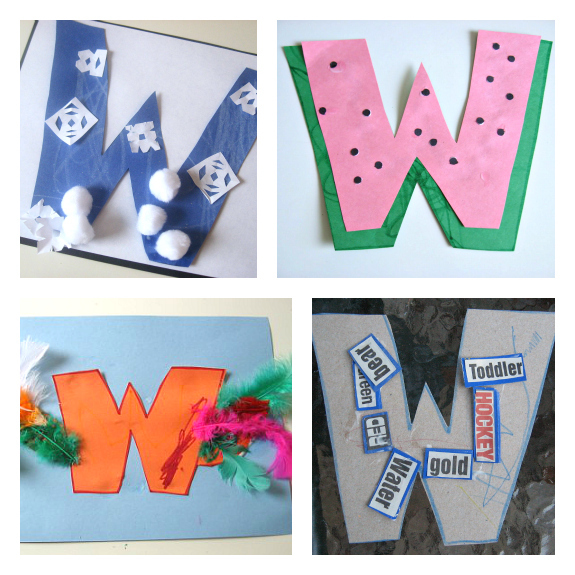 For more fun with letters ideas, make sure to follow me on Facebook! 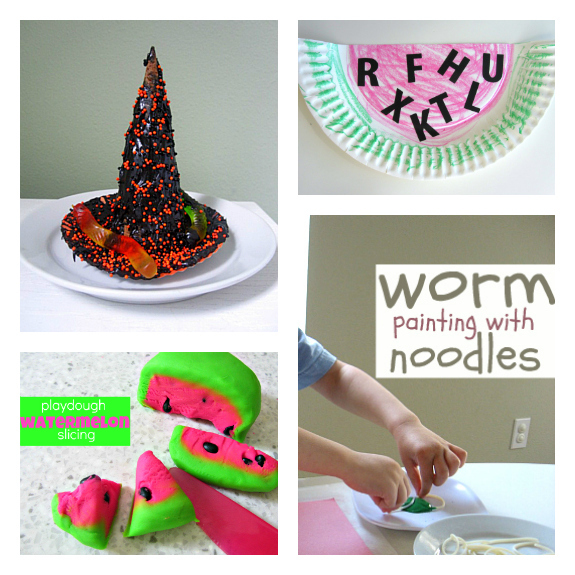 Next Post: Easter Sensory Activities that you can touch, taste, see, smell, and hear! 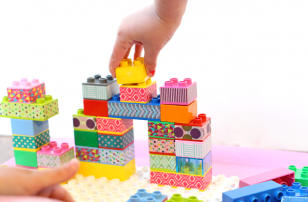 Previous Post: LEGO Game – Roll, Build, and Create! 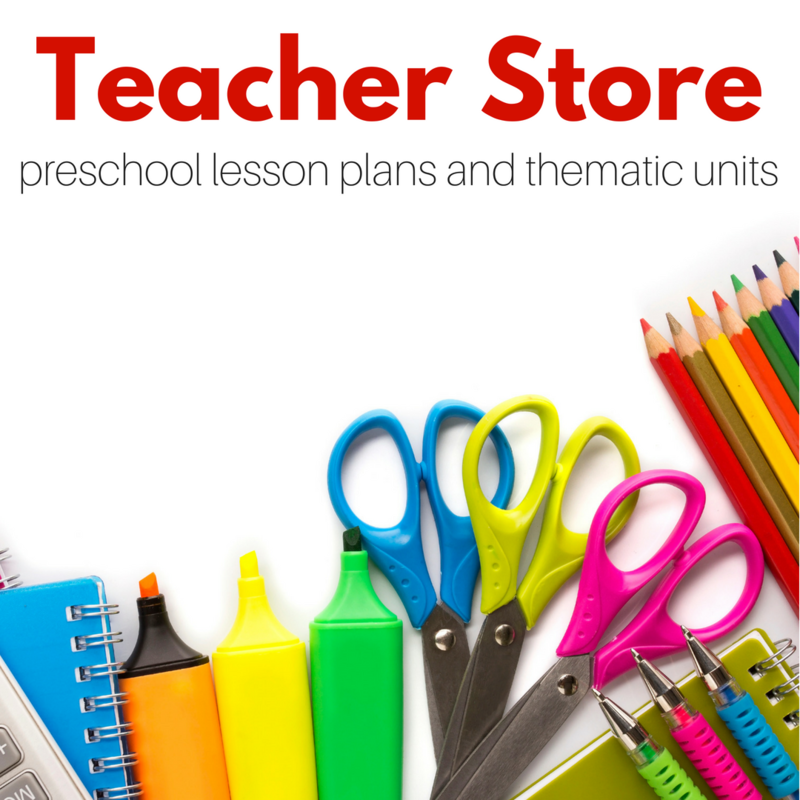 Thanks for sharing your many ideas…the children love the choices. Thanks!